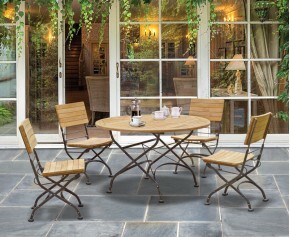 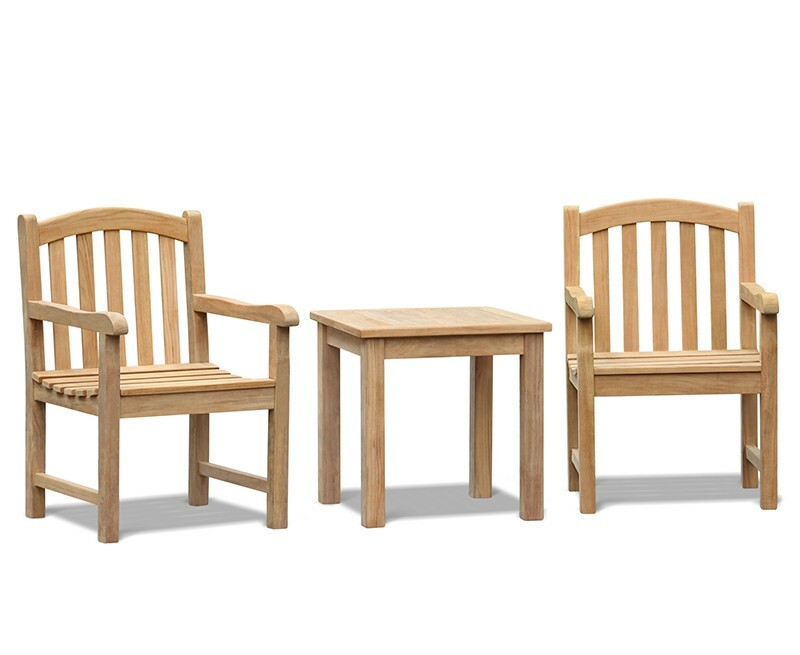 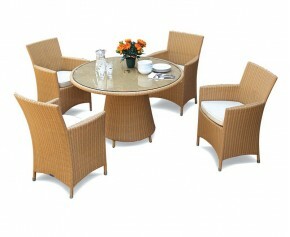 The perfect way to relax in style, this Clivedon teak conversation set creates a lovely place for you and a loved one to catch up over a coffee from the comfort of your own garden. 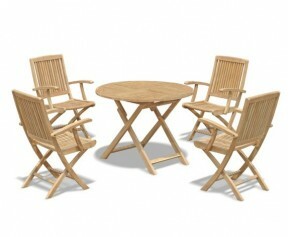 Well crafted and durable to create a wonderful focal point. 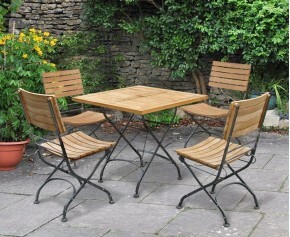 The table is the perfect size and height for keeping snug between the two chairs so your tea and coffee is in easy reach while you relax. 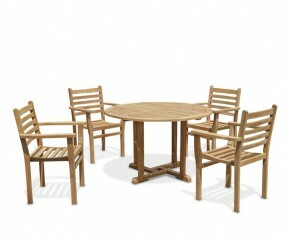 Expertly crafted from sustainably sourced A-grade teak, the teak coffee set has been finely sanded for a smooth to the touch finish. 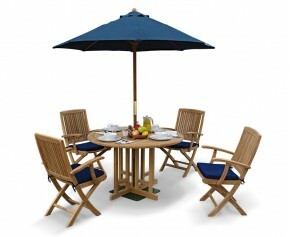 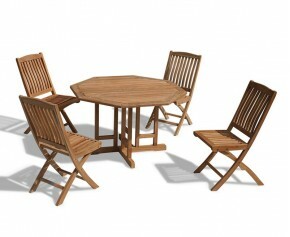 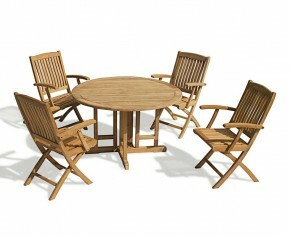 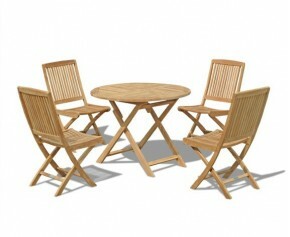 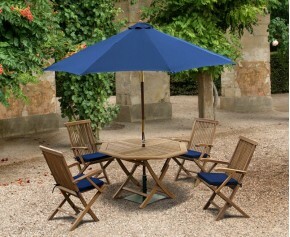 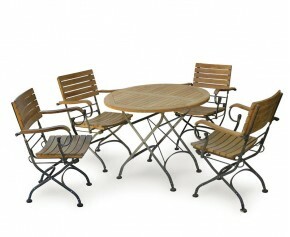 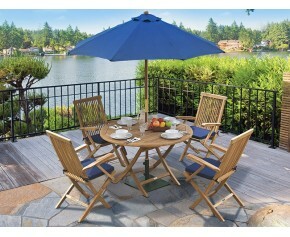 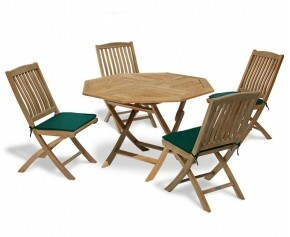 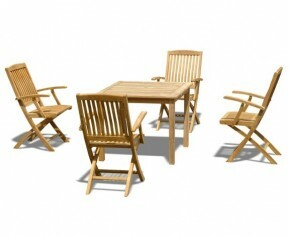 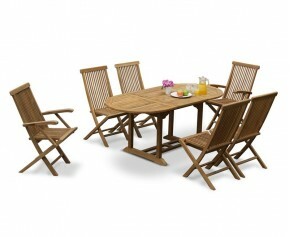 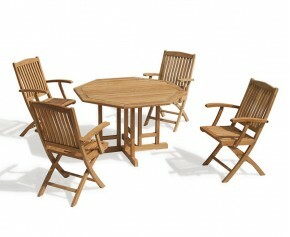 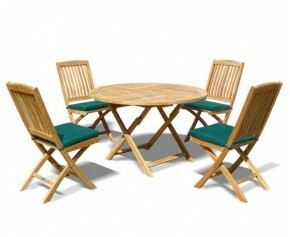 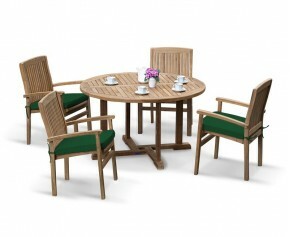 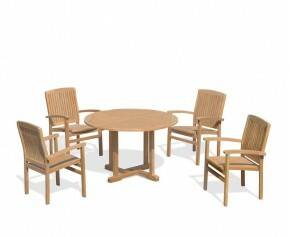 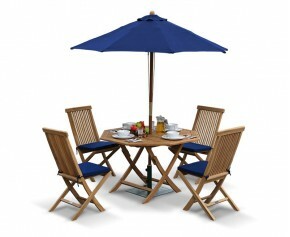 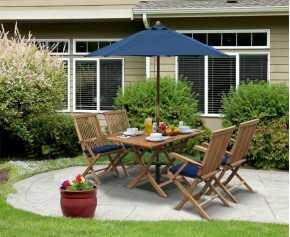 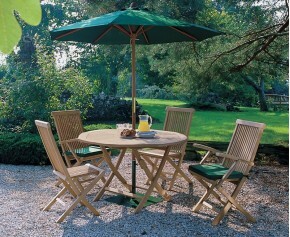 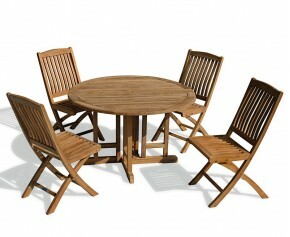 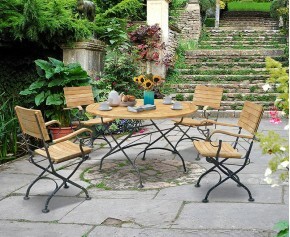 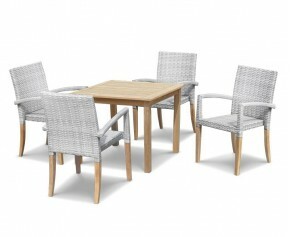 This hassle-free teak garden set requires minimal upkeep and can be left outdoors all year round, no matter the weather. 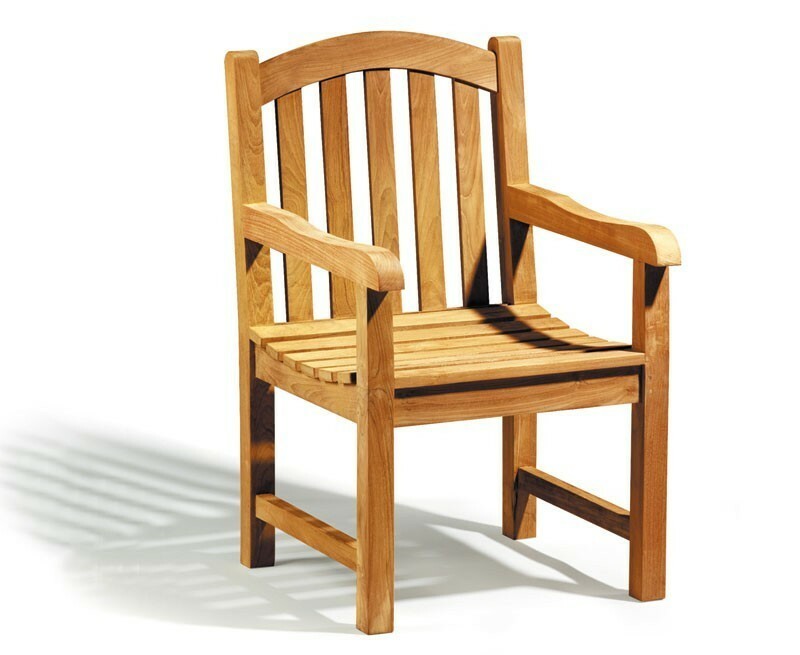 The teak will gracefully age from a warm, golden colour to a silver-grey patina for a wonderfully weathered look if left untreated. 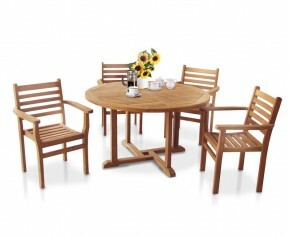 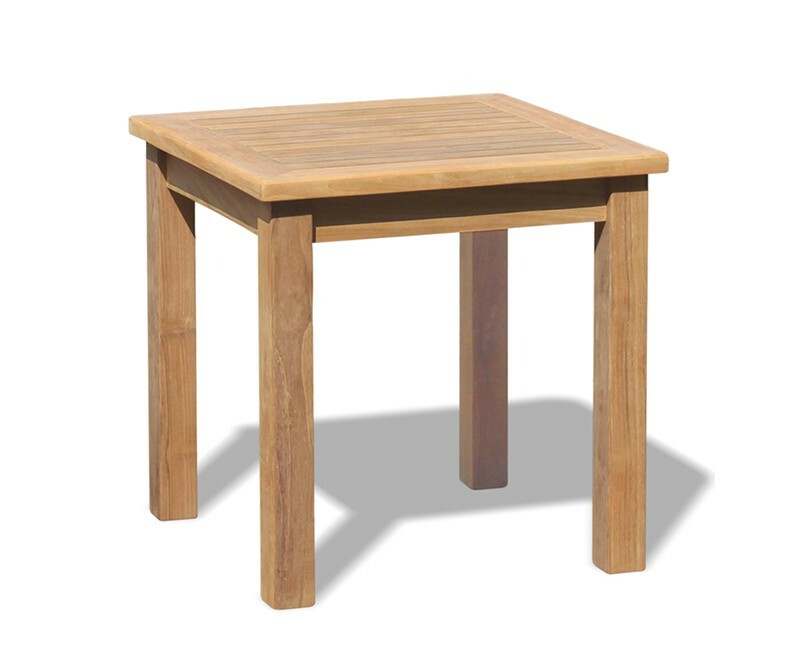 This teak garden coffee set will be delivered partially assembled; the table legs just need to be attached to the table top, while the armchairs are fully assembled for your immediate enjoyment.